Best Buy started its new strategy of sending their sales team to the homes of their customers along with offering Geek Squad installation services. Office Depot is now an official and certified installation partner of Google and Nest smart gadgets. This means customers can buy Google Home Minis and Nest cameras, thermostats and more from Office Depot, and also have them installed and connected to other smart home devices as well. 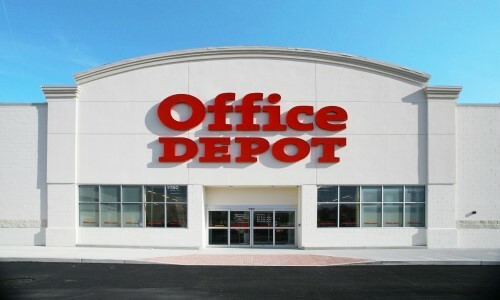 Office Depot’s Workonomy Tech Services will now be able to install one or more smart devices and integrate them to build a safe and secure home or office system. This collaboration is part of the company’s expansion. 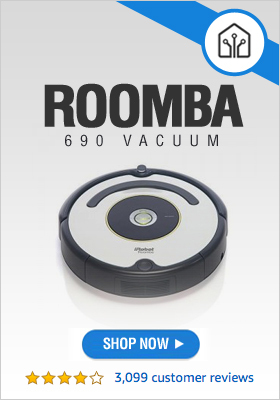 They are offering these services across 1,400 retail stores and also on their online website. The company’s CompuCom subsidiary will send in its technicians to install Google and Nest smart devices. Office Depot’s techies receive the necessary tools, training, and support to do this work. This also ensures that every customer receives top-class service from trained technicians.